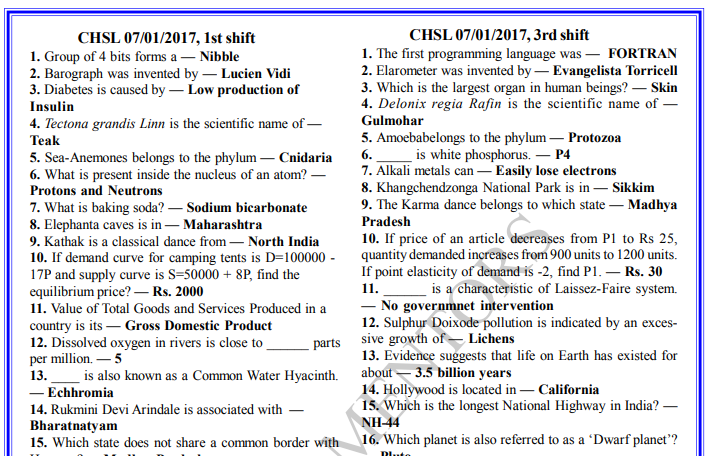 We are sharing a pdf of compliance of SSC CHSL 2016 gk one linear question asked in different 74 shifts. You can download this PDF for free from here. Click here to download GK Notes for SSC and IAS exam by Drishti. 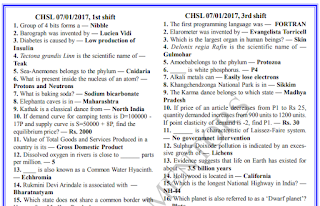 Click here to download compliance of SSC CHSL 2016 gk one linear question asked in different 74 shifts.